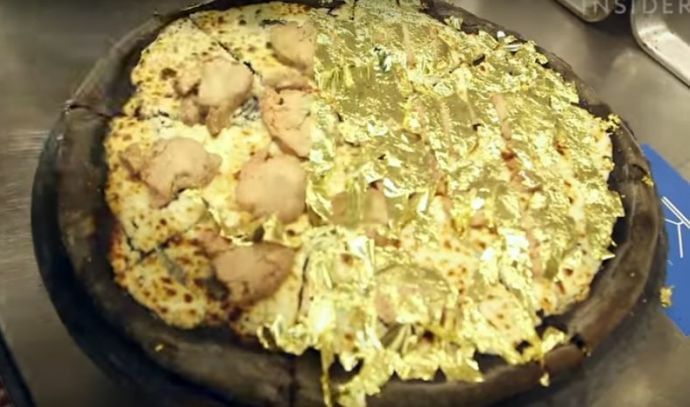 This $2,000 Gold Pizza Is What Uncle Scrooge's Dreams Are Made Of! 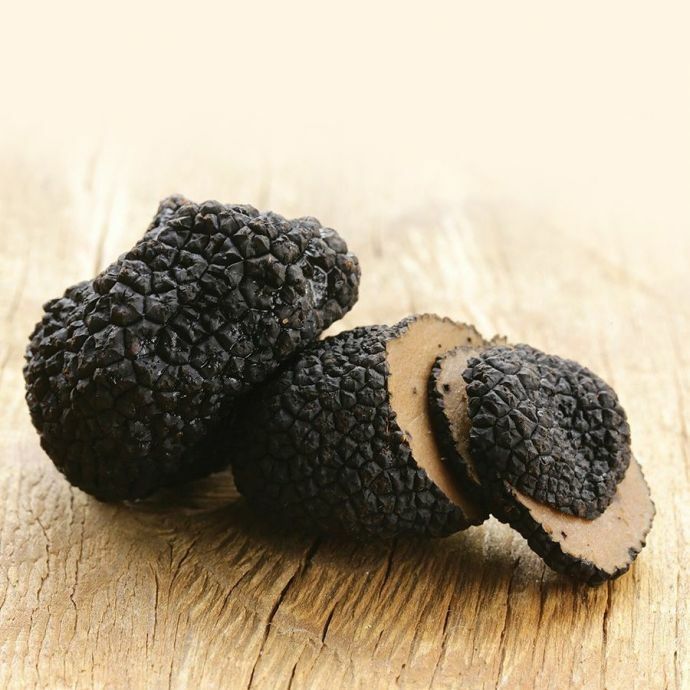 Gold, foie gras, truffles, Stilton cheese and black squid ink go into making this pizza outrageously extravagant. There is no limit to how creative, or how extravagant, one can get with food. 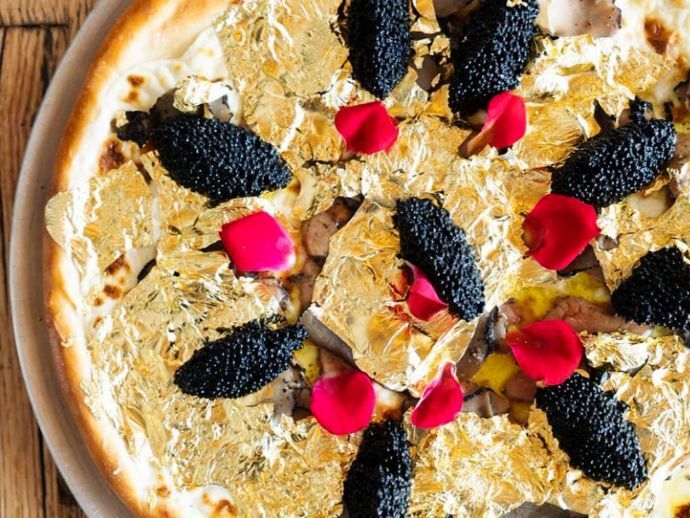 And while we lesser mortals call a dish when we top it with an extra dollop of butter, a restaurant in New York City serves pizza that is topped with gold. The Industry Kitchen is known for its $2,000 24K Pizza, which is basically luxury served on a pan. 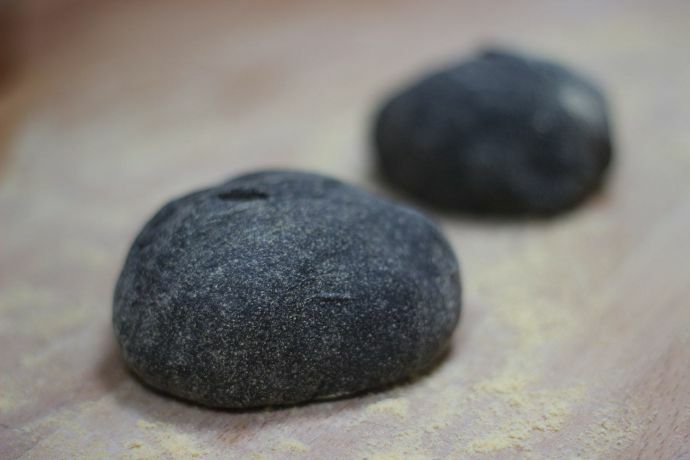 The crust of the pizza is infused with black squid ink - which is an ingredient you peasants won't understand. 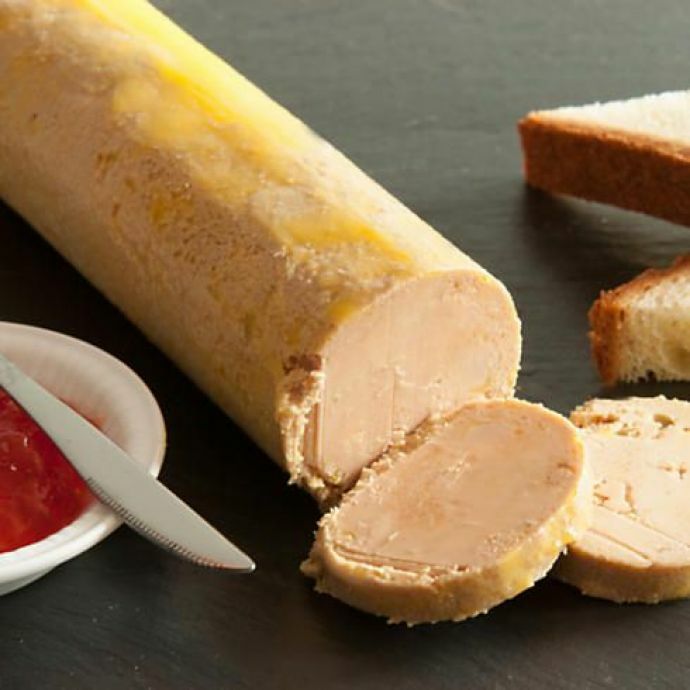 There's the ridiculously expensive foie gras - liver of a fattened duck - from France. And the star of the show, 24-karat gold sheets, and gold flakes. Gold Flakes. Let that sink in. Watch the making of this pizza here. 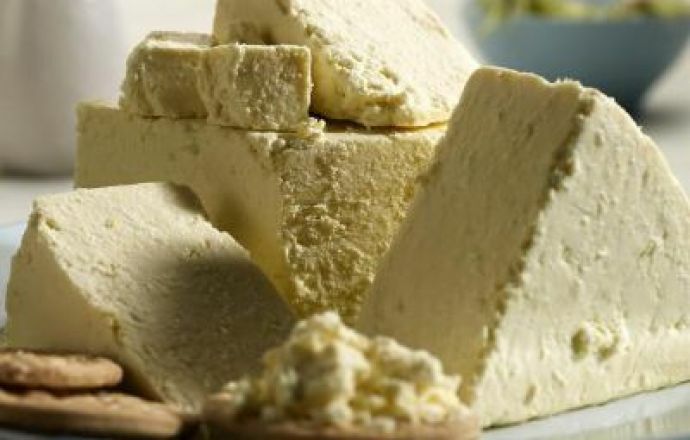 The filthy-rich people say it is delicious. We wouldn't know.